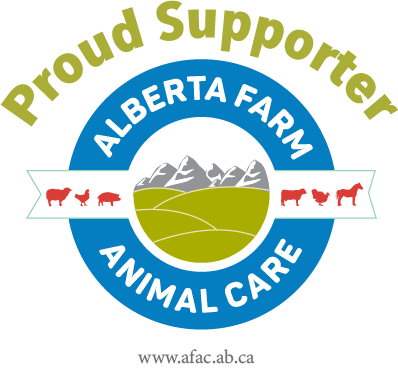 AAMA supports the industry wide standards for the humane handling of livestock in the production of Alberta beef. 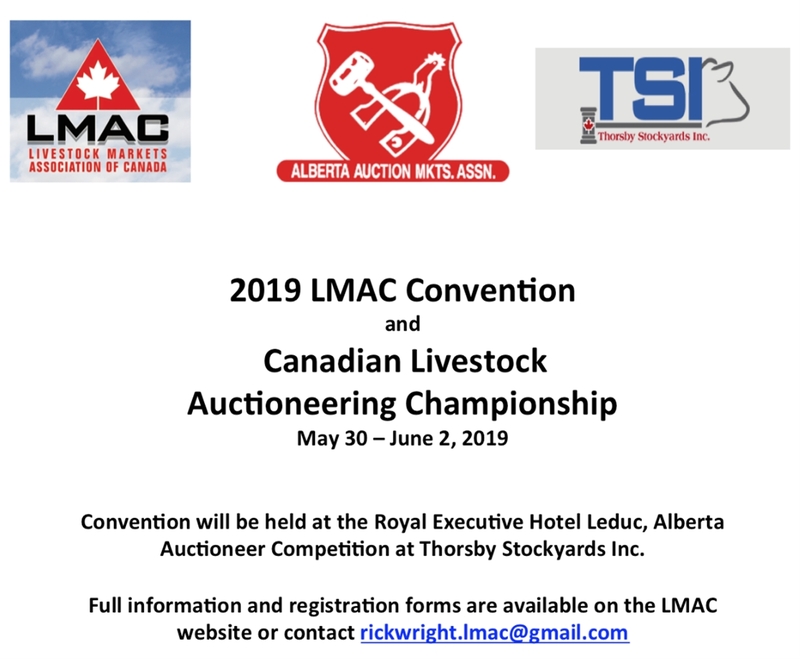 Alberta beef is the best beef in the world and AAMA continues to support the producer and processor in producing an environmentally sound & socially responsible beef products. AAMA also supports the producers in industry innovation and optimal beef production to put a top quality beef product on the consumers plate.